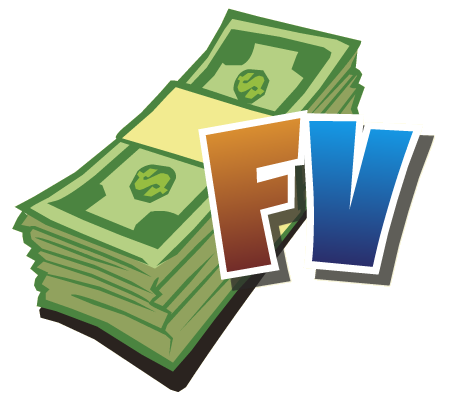 Two new promotions have shown up in FarmVille this morning, offering players a chance to win three Farm Cash (in total) by completing them both. The first is one dealing with Valentine's Day, as FarmVille has one again partnered with ProFlowers. All you have to do is click on the "Awesome" button on the in-game pop-up that should appear the next time you login to your game, and you'll see a new window appear above your farm. You'll be taken though a step by step process, where you can choose the color and variety of flowers you'd like to send, and then the vase itself. Of course, you don't have to actually send the flowers, and just creating them gives you two free Farm Cash. If you do decide to make a purchase at ProFlowers this Valentine's Day, you'll earn 75 more Farm Cash for free. The other promotion is a standard offering that appears at the bottom of your gameplay area. 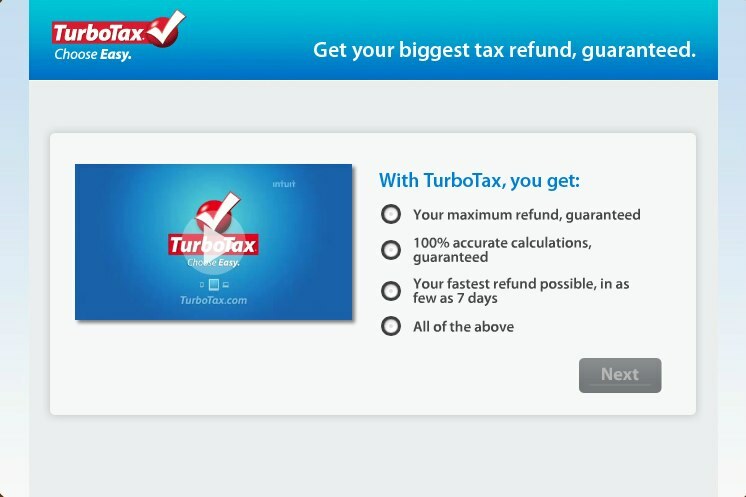 Underneath your farm, you should find a link to complete a TurboTax promotion. If you decide to complete this one, you'll see a commercial for TurboTax, and will need to answer a few simple quiz questions to earn a single free Farm Cash. If you complete this promotion and then decide to file your taxes with Turbo Tax, you'll receive 30 more Farm Cash for free. In both cases, you might need to refresh your game after completing these promotions, in order to "force" your Farm Cash total to update to the correct amount. Sure, three Farm Cash won't be enough to buy you many things within the store, but if you save up your Farm Cash for some time, you just might have enough for a new tree, animal or decoration, all courtesy of Zynga. Will you complete either of these promotional activities to win free Farm Cash in FarmVille? Sound off in the comments.